When you need to hire a contractor to repair or replace the roof on your home, it’s hard not to worry whether the roofer you choose is going to do a good job. 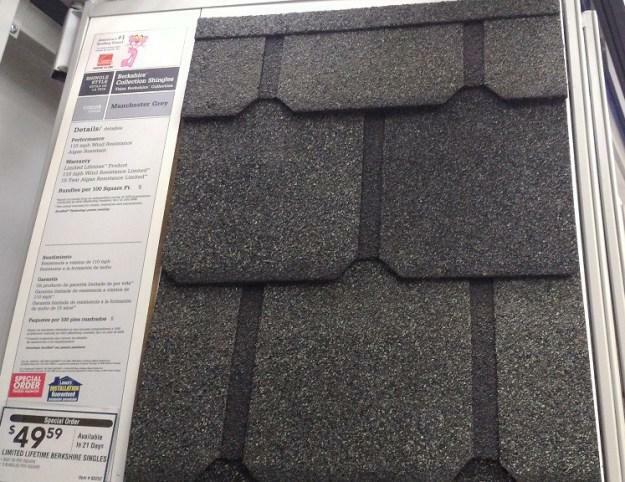 Searching through all the roofing contractors in the DFW area to find one who’s Low Priced, experienced and honest can be an overwhelming task. By going with us, you will save on material costs, and labor costs. We have a special relationship that allows us special pricing not availible to others, and we pass on the savings to you! 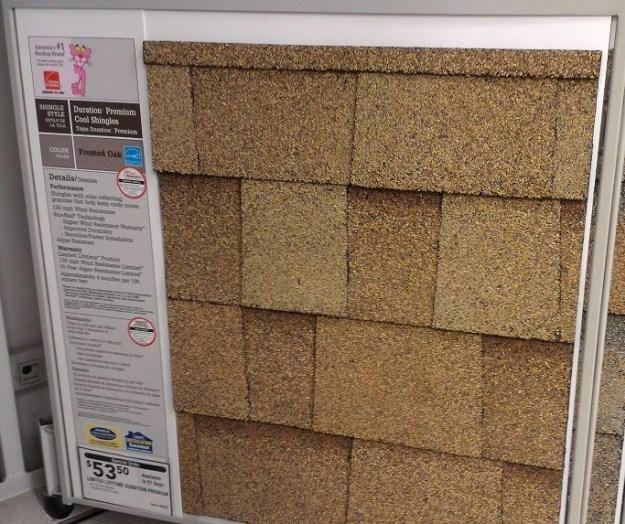 Owens Corning shingles is one of the most popular types of asphalt shingles for homes on the market today. 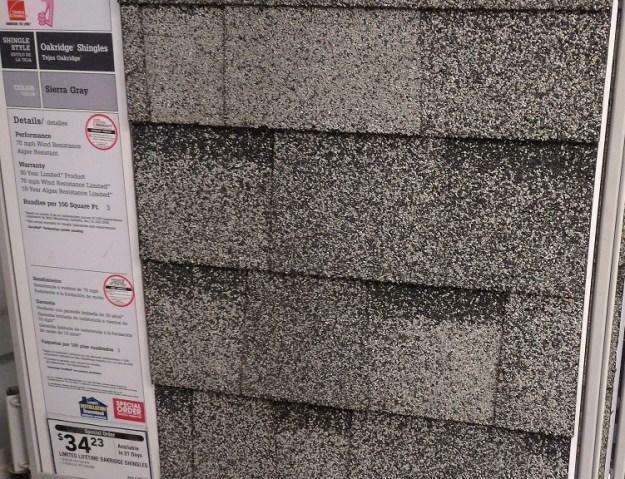 If you choose to work with a certified and trusted contractor, you will most likely hear about Owens Corning shingles as one of the top options for your re-roofing or new construction project. 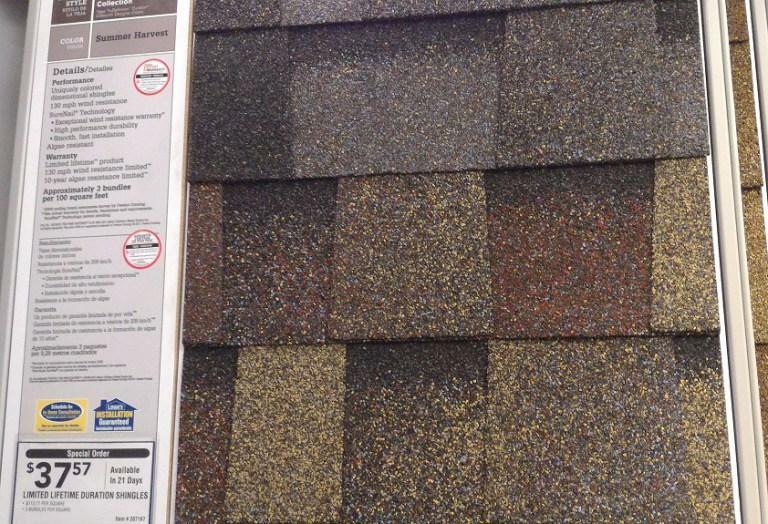 The 30 year, 3-tab shingles is only a minor improvement over the less-costly 25-year shingle. It’s rated for up to 70 mph wind uplift. 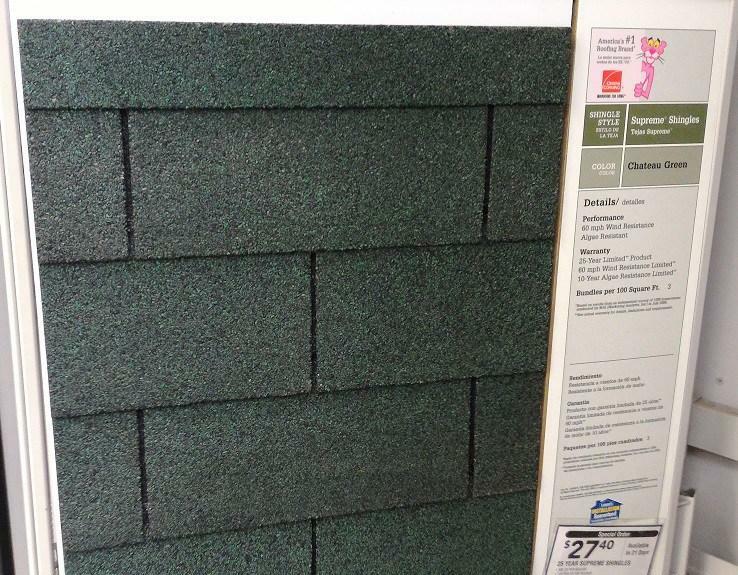 Owens Corning Duration shingles are rated for up to 130mph wind uplift, when properly installed.